The Tuliniemi Holiday Cottages provide you with holiday-making facilities in a genuine country environment. We have five high-standard cottages, all of them located on peaceful sites by the lake. 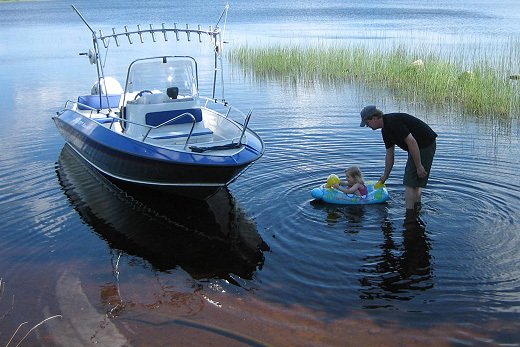 Tuliniemi is most suitable for those who appreciate a vacation close to nature, as well as for families and small groups. We have no catering but the nearby Youth Centre Piispala offers, among other things, dining services (see the map).